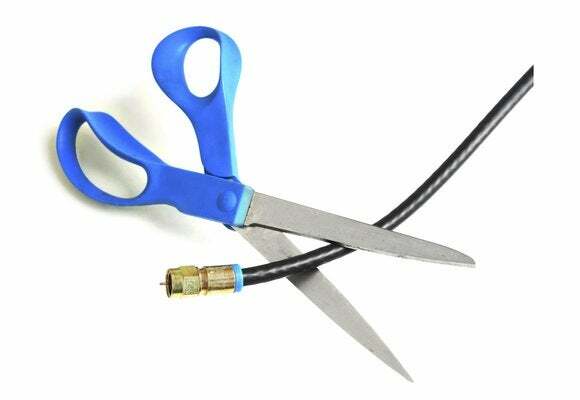 Streaming and OTA TV options flourished this year amid cable TV's decline. Roku’s Streaming Stick+ isn’t the first 4K HDR device to hit $70—that honor went to Google’s Chromecast Ultra last year—but it’s by far the best value. 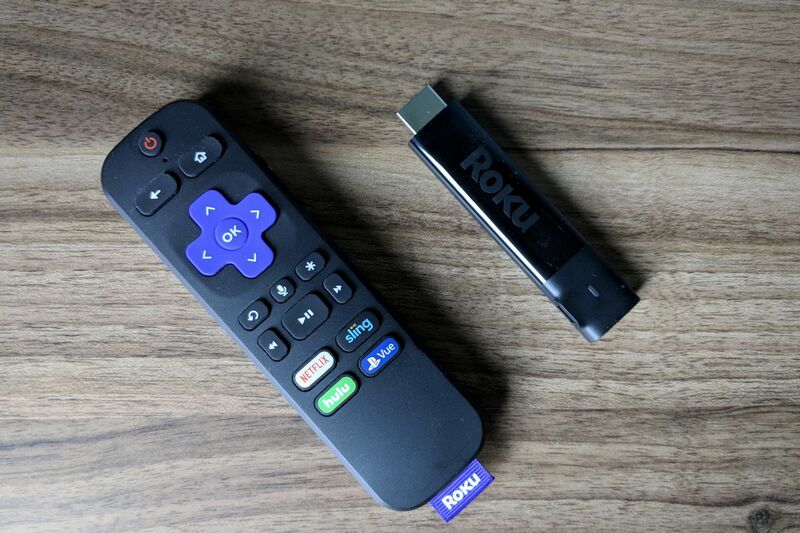 The Streaming Stick+ combines Roku’s fast and simple interface with a new remote that includes handy buttons for TV volume and power. Unless you feel like spending more than double on an Apple TV 4K or Nvidia Shield TV, this is the UltraHD streamer to get. 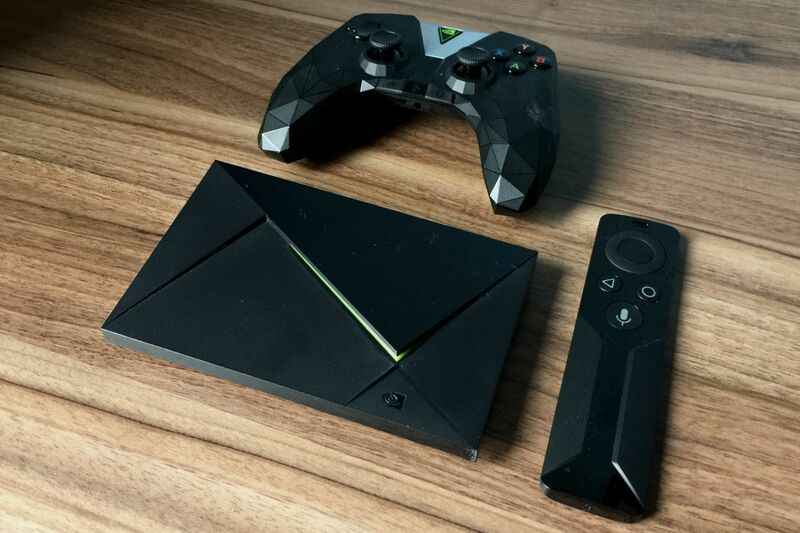 Calling the Nvidia Shield TV a platform might not be fair, since it’s based on the same Android TV software as several other smart TVs and streaming boxes. Still, Nvidia’s $170 set-top box goes above and beyond, optionally doubling as a Plex server, an over-the-air DVR, and a SmartThings hub. It’s also currently the only Android TV box with Amazon Prime Video support, and the only one to offer hands-free Google Assistant voice commands without a separate smart speaker. (Instead, Nvidia uses the microphone inside its own game controller, which is sold as a $30 add-on.) With most of those improvements arriving this year, the Shield TV has single-handedly brought excitement to a platform that even Google seems to keep at arm’s length. In the battle of the streaming bundles, YouTube TV offers the best value, with local broadcast channels, regional sports networks, ESPN channels, cable news networks, and a couple dozen entertainment channels for $35 per month. 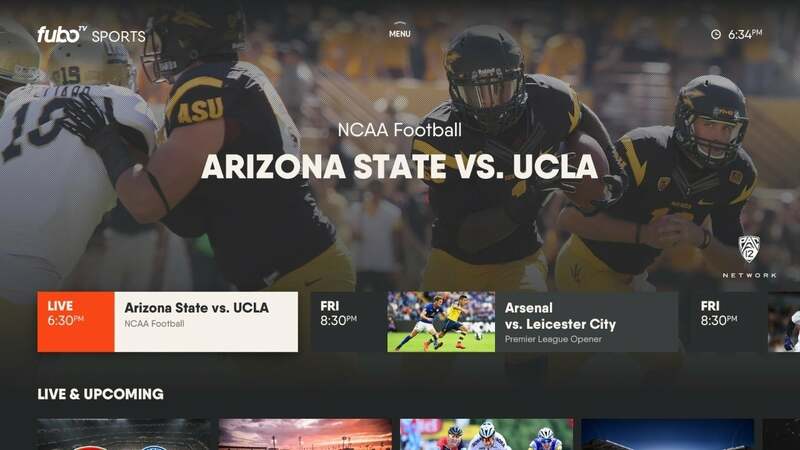 Its mobile apps demonstrate how streaming bundles should be done, combining simple top-level menus with powerful search features around the edges. Runner up: Philo, whose $16 sports-free streaming bundle should make ESPN nervous. 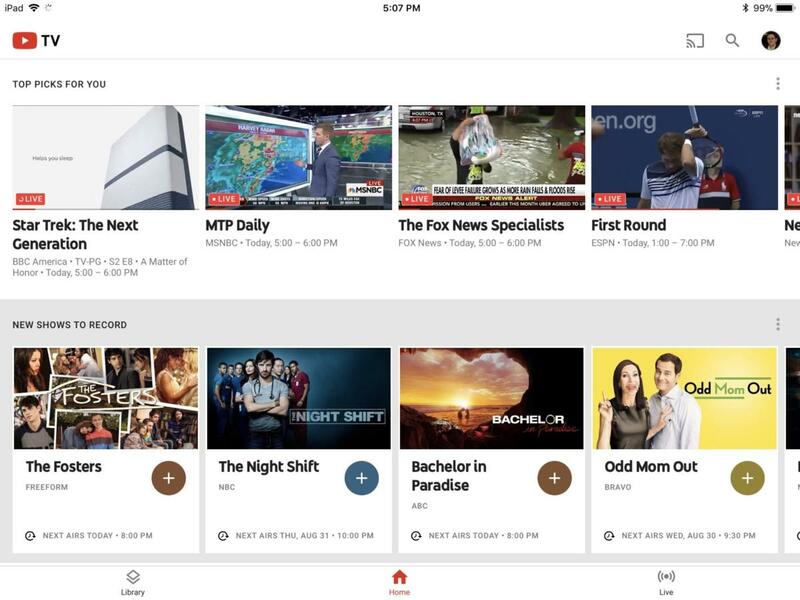 Over the past few months, Fubo has turned things around, with slick new designs on Apple TV and Roku, plus some important channel additions such as the NFL Network and MSG in New York. Amazon made a surprise entry into the smart TV business this year, working with Element, Westinghouse, and Seiki to launch several 4K sets. More surprising, though, was the extent to which these TVs integrated with over-the-air broadcasts. 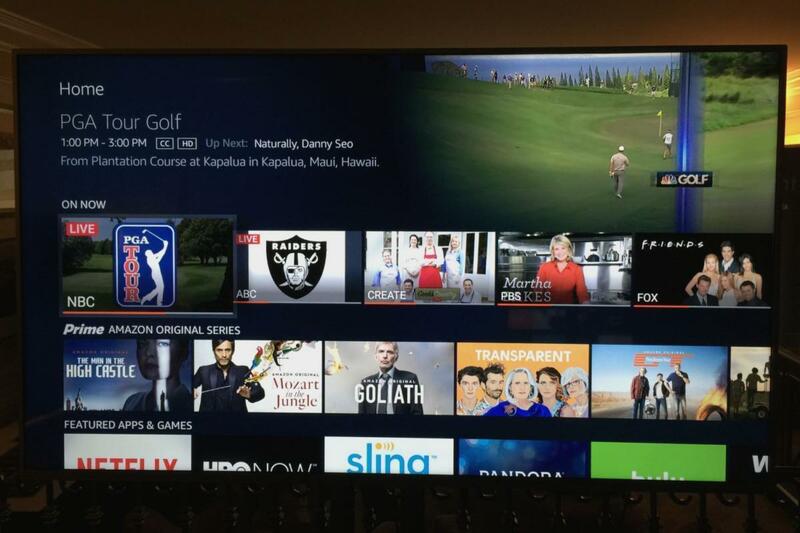 Recently-watched channels appear directly on the home screen and are accessible through Alexa voice commands, while plugging in USB storage lets users time-shift live TV. Now all Amazon needs to do is clean up its interface in general, and bring those OTA features to its Fire TV streamers. 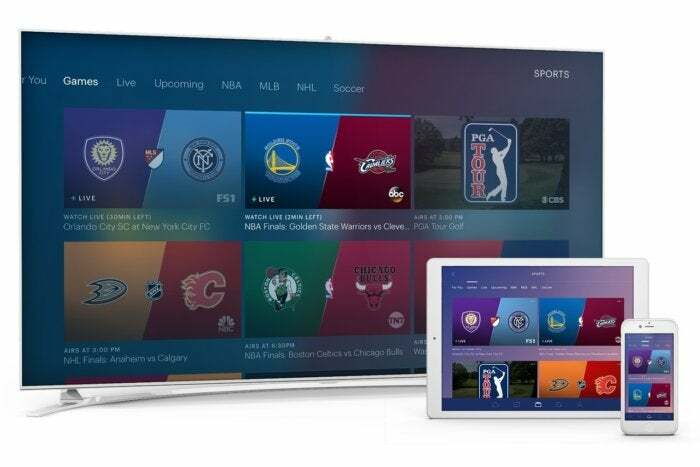 Runner up: AirTV, a new Dish Network brand whose hardware combines over-the-air and streaming channels inside the Sling TV app. Hands-free voice control is a laziness enhancer. 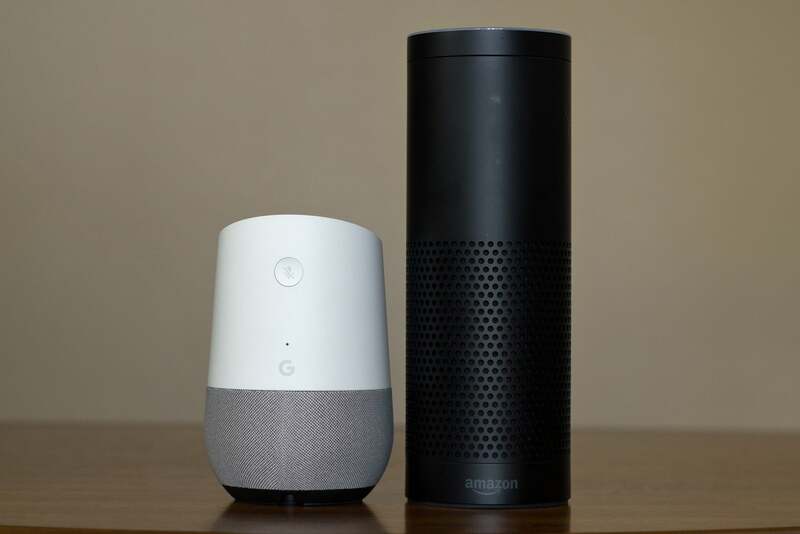 Whenever you’re feeling too comfy on the couch to reach for the remote, just use your voice to control a Chromecast with Google Home, or to control a Fire TV with Amazon’s Echo. The concept is still a work in progress, since each streaming app has to build in its own voice support, but when it works, it sure beats having to move. 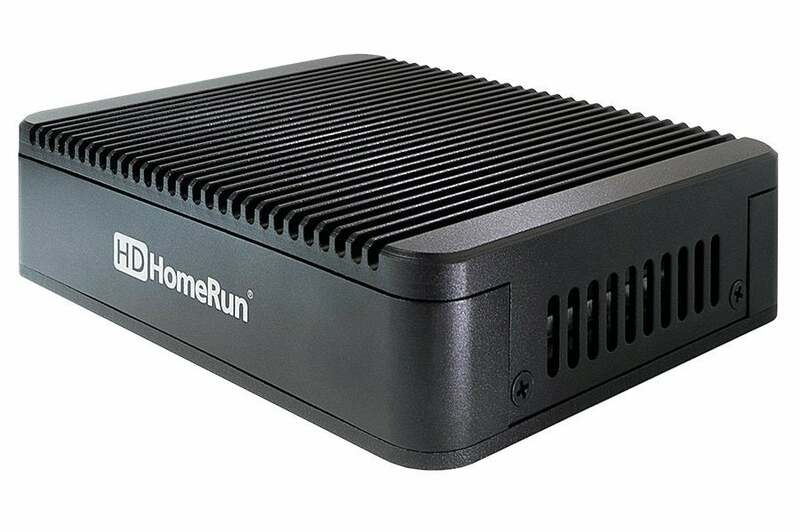 The maker of HDHomerun networked tuners has been around for more than a decade now, letting you stream live TV from an antenna to devices around the house. This year, HDHomerun got a boost from more DVR options that make use of those networked tuners, including Plex DVR (which came out of beta after last year’s launch), Channels DVR (for Apple TV users), and SiliconDust’s own HDHomerun DVR service. SiliconDust even launched a new version of its basic Connect over-the-air tuners, including a quad-tuner model. Although setup is still somewhat of a hassle, no other over-the-air DVR product is as versatile. On top of its long-running library of network TV shows, this year Hulu scored an original hit in The Handmaid’s Tale (the first streaming show to win a "Best Drama" Emmy award) and launched its long-awaited streaming channel bundle. The latter is still in beta—and its interface needs work—but it’s a great value for existing Hulu subscribers at $40 per month with the on-demand service bundled in. While it may not be the only streaming service you need, it’s getting close.